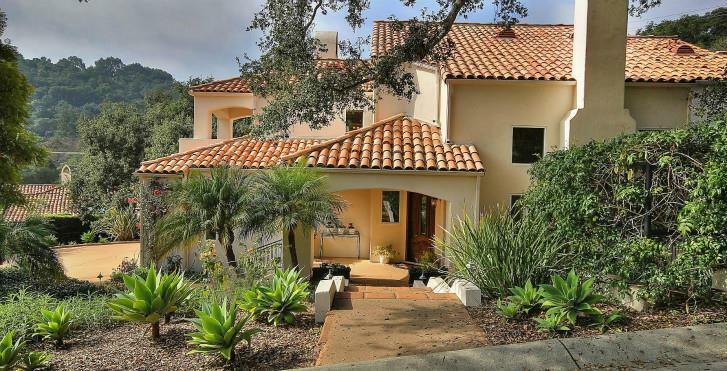 Please feel free to browse through this site to explore the Santa Barbara County communities of Santa Barbara, Goleta, Carpinteria, Montecito, Hope Ranch, San Roque, Upper Eastside, and Mesa. This comprehensive online tool offers direct access to the latest properties for sale in your area. Featuring extensive community information, consumer links, school information, free reports, answers to commonly asked real estate questions, and more, you´ll find everything about real estate within one easy source. If you currently own property and are thinking of placing it on the market, this site contains information about preparing your home for sale, selecting the right agent, pricing your home appropriately, marketing it effectively, going through the inspection processes, and receiving a timely market evaluation. Thanks for visiting!